The Russian Air Force has helped the Syrian Democratic Forces liberate 20 residential areas from Islamic State (IS, previously ISIS/ISIL) around the city of Raqqa, the extremist groups’ stronghold, a Russian military spokesman said. Assisted by Russian air support, the Syrian Democratic Forces have made significant progress in IS-controlled areas in Syria, according to the head of the Russian General Staff’s operations department, Lieutenant-General Sergey Rudskoy. “The troops of the Syrian Democratic Forces, commanded by Ayman Flyat el-Ganim, with the support of the Russian Air Force, conducted an offensive toward the ISIS capital, Raqqa. As a result of this offensive, approximately 20 residential areas were liberated from extremists. Strategic control was established over the important dam on the river Euphrates at al-Ahmar,” Rudskoy said at a press conference in Moscow. An opposition rebel group, the Syrian Democratic Forces, was established in October of 2015 that unites Kurdish, Arab, Assyrian, Armenian, and Turkmen militias. Rudskoy noted that the strategy of attracting the support of local opposition to fight IS occupation is proving fruitful. In the meantime, the Syrian Arab Army has staged offensives to the north and east of Latakia Province. “Three significant plateaus towards Kabbani and Sirmaniyah fell into their [Syrian army] control,” the spokesman stated. 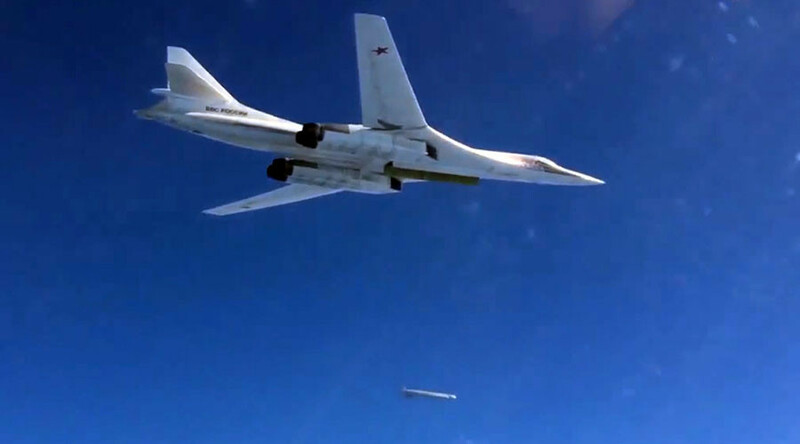 Russia launched its military air campaign in Syria against terrorist groups on September 30 after Damascus officially requested its aid due to the critical situation in the county resulting from its civil war. Russia has conducted over 5,200 combat sorties since then.